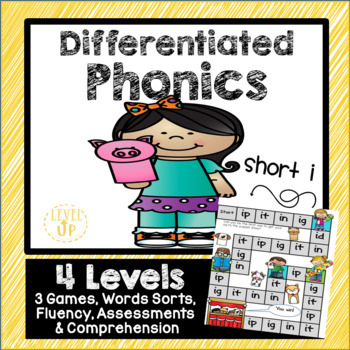 Are you looking for an easy way to differentiate phonics in your classroom? 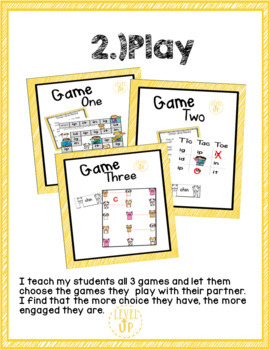 This game includes the word families: ig, id, in, it, and ip. 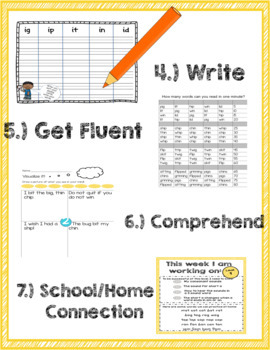 It can fit all of your students different needs because there are 4 different levels of differentiation for the short i. 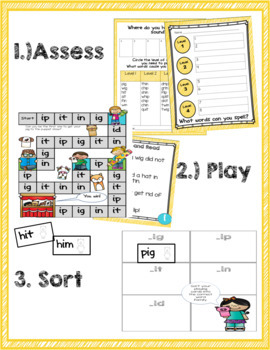 There are now 3 games, assessments that will help place a child in the correct level, a word sort, a comprehension page, vocabulary practice, a home/school connection, and a fluency page. Everything is differentiated! Take your classroom to the next level! You may want to check out my blog:Differentiate and Stay Sane!